You’ll need to create three workflows: PREP, CHECKIN, and CHECKOUT. Your MDM should install the “GroundControl Locker” app on enrollment for these devices. Check In Device — this will launch and lock the GC Locker app, set the status to “Checked In” and clear the Device User attribute. Set Wallpaper — a black wallpaper is a visual clue that devices are locked. You may wish to use this intimidating wallpaper. Ignore the warning, you do not need to include WiFi in this workflow. CHECKOUT: This workflow will unlock the device after a successful badge tap. When the workflow is run, the attribute “[Device User]” will have the username of the person checking out the device. Check Out Device — this action will unlock the GC Locker app and set the device status to “Checked Out”. If you have Smart Hub services enabled, it will also rapidly flash the white LED next to the device. Set Wallpaper — if you used the black wallpaper above, then on check out you will want to add your friendly wallpaper with your organization’s logo. 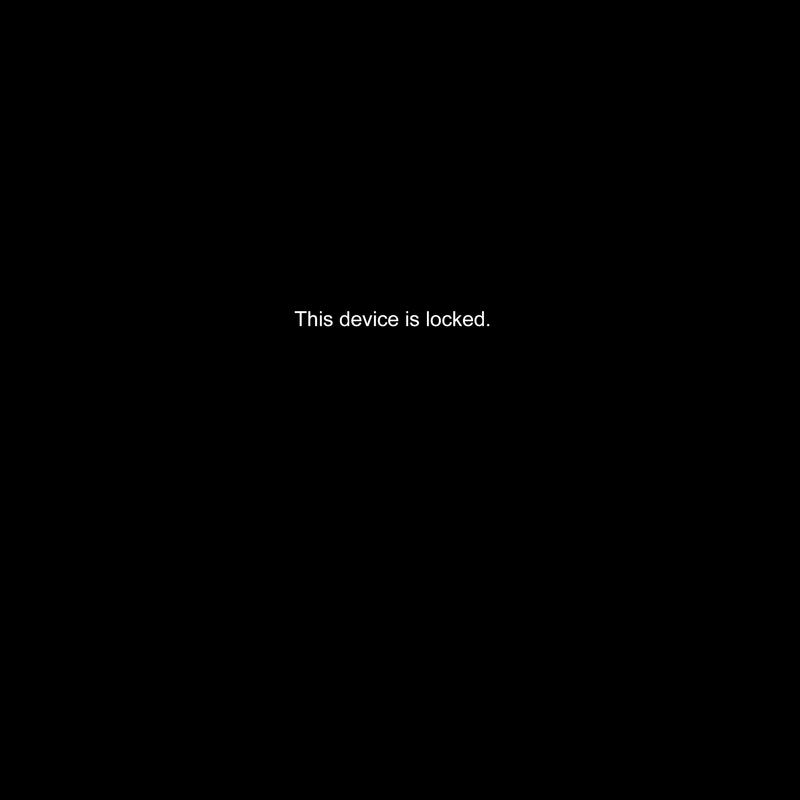 We also recommend embedding text onto the Lock Screen saying “Checked Out to [Device User]” or something similar.